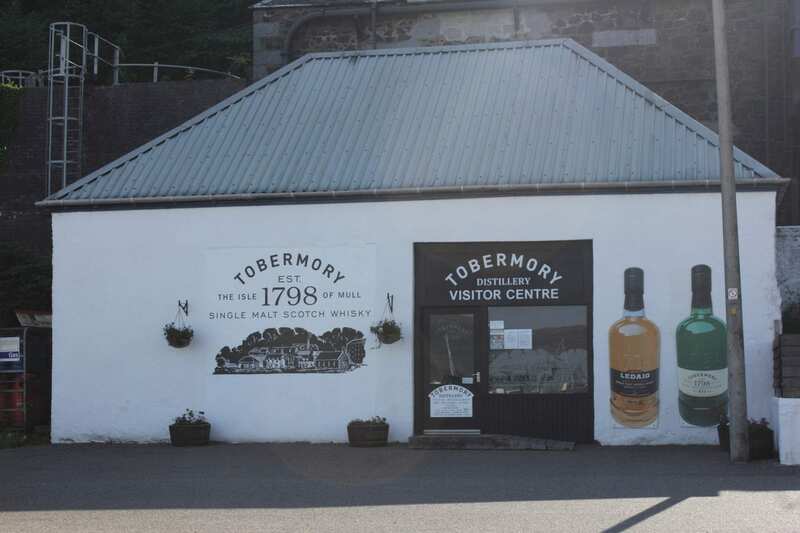 This is one of the oldest distilleries in Scotland dating back to 1798. You can find it near the main car park on the south end of the harbour’s main street. Here you can enjoy the facilities, learn about its history, buy your favourite tipple in the shop and take a tour to find out how it’s made.